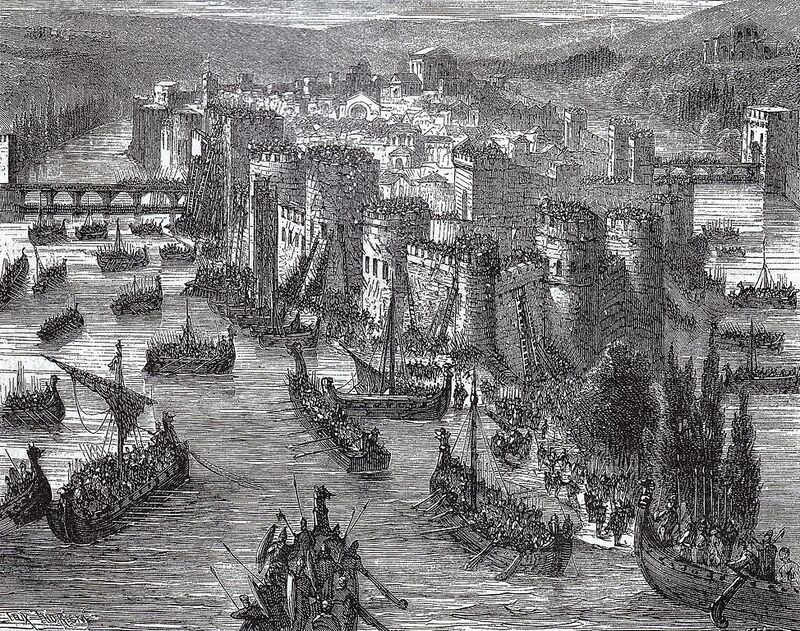 The Vikings attacked Paris in the year 845, in one of their invasions deep into the French mainland. Namely, the Vikings were people from Scandinavia who began a major expansion in the late eighth century. Using their characteristic ships, they attacked the coasts of England, Scotland, Ireland, and France, and even penetrated much further, for example into Iceland and Greenland. Indeed, the descendants of the Vikings reached the area of North America almost 500 years before Christopher Columbus did (Leif Ericson’s expedition to Vinland). An even more important historical phenomenon was the Viking expansion in the area of present-day Russia, on the stream flows of major rivers, all the way to the Middle East. It is interesting that even the name “Russia” most likely comes from the word “Rus”, how the Viking seafarers were called there. The Vikings made their attack on Paris on this day, using their ships to sail from the Atlantic Ocean and on the river Seine all the way to Paris. Indeed, it is likely that they actually attacked Paris from the Seine, directly from their ships. Namely, the core of medieval Paris was connected on the islands on the Seine, the most famous being the one on which lies the famous cathedral of Notre-Dame. The Viking leader who made an attack on Paris was called Ragnar Lodbrok. He has a great, almost legendary role, in the Viking sagas. Supposedly, he was descended from god Odin himself. Paris was attacked by a fleet of supposedly as many as 120 ships. 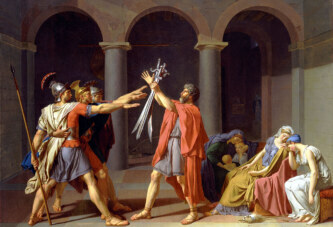 He managed to take over the city, and withdrew only when he was paid a ransom in the form of large amounts of silver.